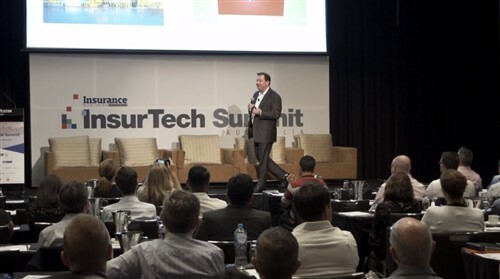 New South Wales is to launch a review of its CTP insurance scheme as ride-sharing services like Uber continue to shake-up the transport sector. Minister for Innovation and Better Regulation in New South Wales, Victor Dominello, announced a CTP review yesterday in the point-to-point transport sector as services such as Uber continue to shape the landscape. “This review will clarify the CTP price and regulatory disparities that currently exist between taxis, hire cars and ride-share services, and offers six options for reform,” Dominello said. A 10-fold disparity currently exists between what taxi drivers pay in CTP in the state and what private vehicles pay, and Dominello hopes that the review can increase fairness in the sector. 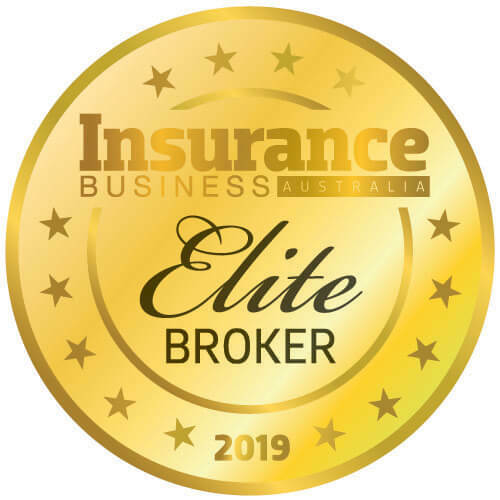 The review has been welcomed by the Insurance Council of Australia (ICA), which advocated for the creation of a separate class of CTP insurance for ride-sharing services as part of a government taskforce on the point-to-point transport industry last year. 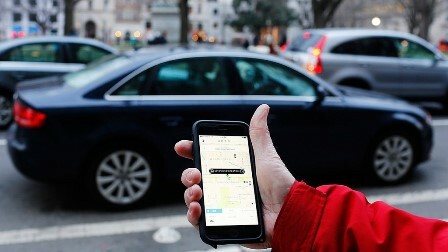 “The discussion paper appropriately recognises that the growth in ride-sharing services has dramatically altered the landscape for point-to-point transport,” Whelan said. “To keep the NSW CTP scheme sustainable and fair for all motorists, it’s imperative that premiums paid by private and commercial drivers reflect the risk they represent in causing accidents that result in people being injured. “The ICA strongly supports the principle of competitive neutrality whereby like goods and services are treated the same. Whelan noted that requiring motorists to register as ride-sharing drivers would allow insurers to better understand the risks they face from these drivers. “By calculating the risk profile of this emerging market, CTP insurers can charge appropriate premiums for ride-hail drivers to ensure there are adequate funds to meet claims arising from this category of point to point transport,” Whelan continued. New South Wales officially legalised ride-sharing services in December 2015, following Canberra’s decision to do the same in October.